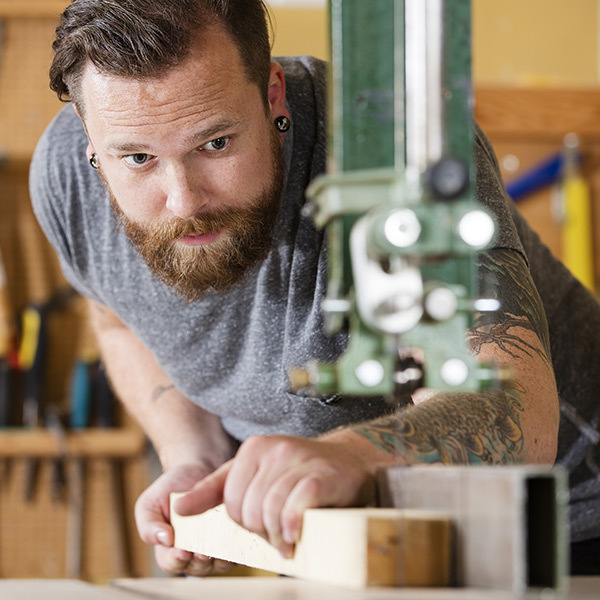 Convenience and accessibility come together with Georgia’s Own Visa® credit card options. Check them out. • Can be used with Apple Pay, Samsung Pay, & Google Pay! 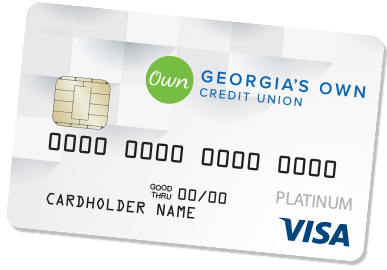 1 Georgia’s Own Credit Card points will expire 5-years from the date earned. Points, including any rollover points or points transferred from an existing Georgia’s Own Credit Card, will not expire before May 31, 2023. 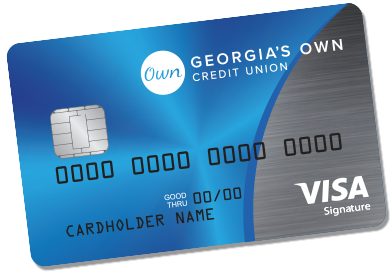 2 The following benefits are not applicable to the Georgia’s Own Visa® Classic or Classic Secured credit card: Flex Rewards, personal identity theft, travel accident insurance, and warranty manager. 3 A secured card allows those with low credit or no credit to have a credit card that is ‘secured’ by money in a savings account. 4 Covers U.S.-issued cards only. Does not apply to ATM transactions, certain commercial card transactions, PIN or other transactions not processed by Visa. You must notify Georgia’s Own immediately of any unauthorized use. For specific restrictions, limitations and other details, please contact Georgia’s Own.